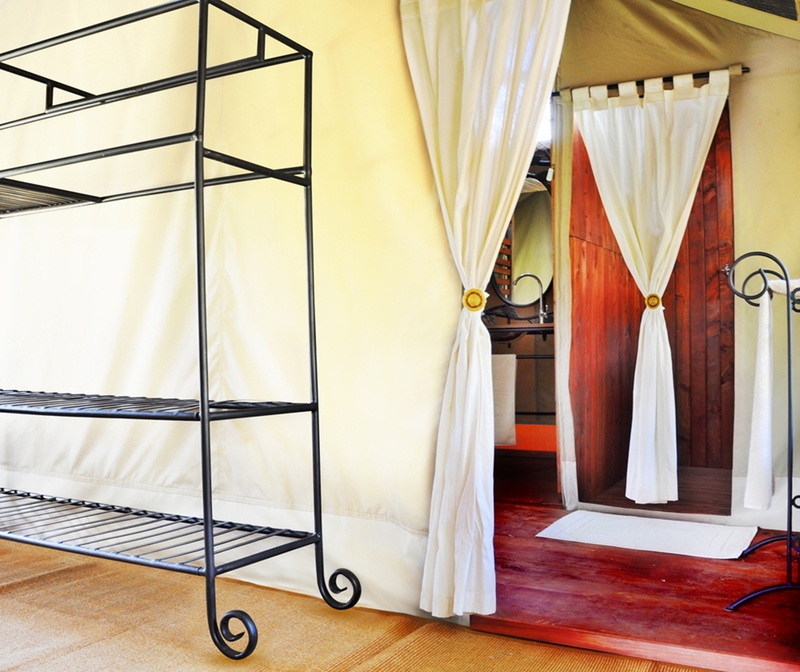 The camp is named after the distinctive thorny ‘tortilis tree’ prominent in the Serengeti Plains. 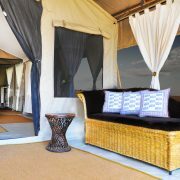 The Serengeti Tortilis Camp is a nice semi-luxury camp in the heart of the endless plains of the famous Serengeti National Park. 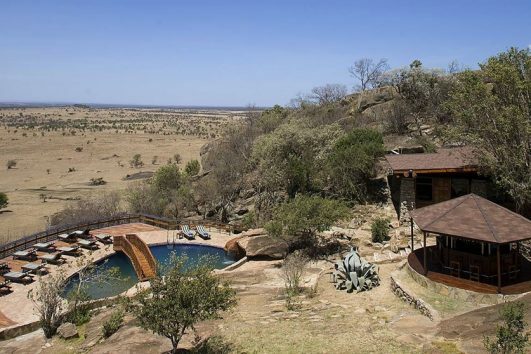 This tented camp combines comfort with the sense of wilderness, the sense of freedom, the sense of being ‘right there’, as one relaxes after the excitement of the whole day out in the plains. 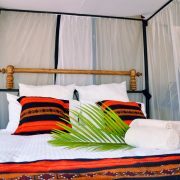 A perfect resting place in Serengeti while on your Tanzania Safari! Friendly staff, great food and the whole atmosphere makes your safari-camp experience truly unforgettable at Serengeti Tortilis Camp. 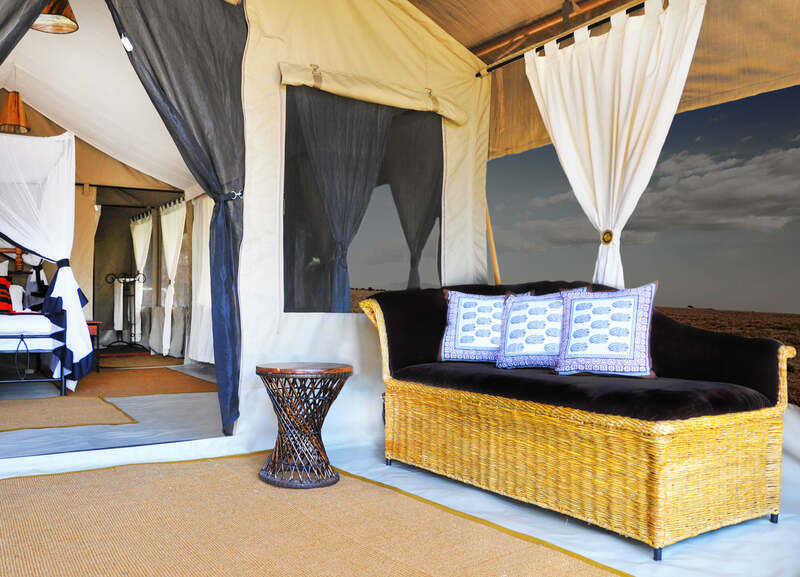 Set in the heart of nature, the tented camp is designed to look after you while you tune in to the very heartbeat of Africa; the wild sounds, the natural scents, – the sights of Serengeti’s ‘endless plains’ could not be closer than this. 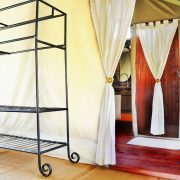 At Serengeti Tortillis Camp you will dine, sleep, relax and know that the best of Africa’s natural wonders is knocking gently on your door. 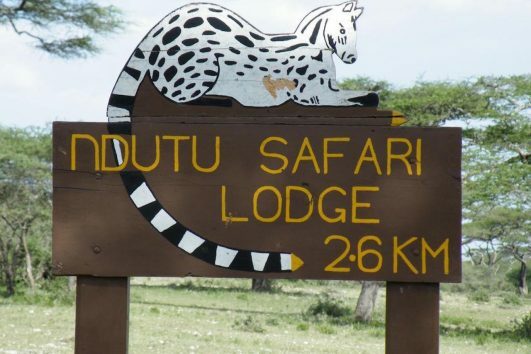 Best time to Stay at Serengeti Tortilis Camp. 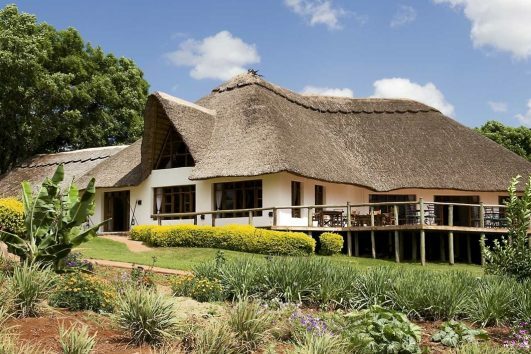 Most of the safari tours that we offer that include the Serengeti National Park all through the year are perfect for staying in the Serengeti Tortilis Camp. 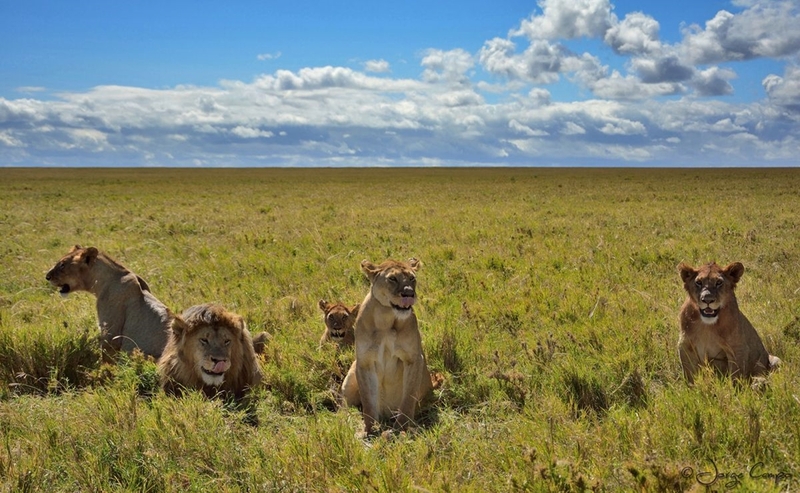 One such package is our 3 days Serengeti safari. 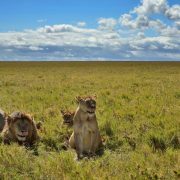 Get in touch with our Tanzania safari experts on the best time and best package to include if you wish to stay in the Serengeti Tortilis Camp. Ordinarily staying in a tent may not immediately suggest comfort, but to the contrary Serengeti Tortilis Camp will amaze you. Each stand in canvass tent is designed with your relaxation in mind. 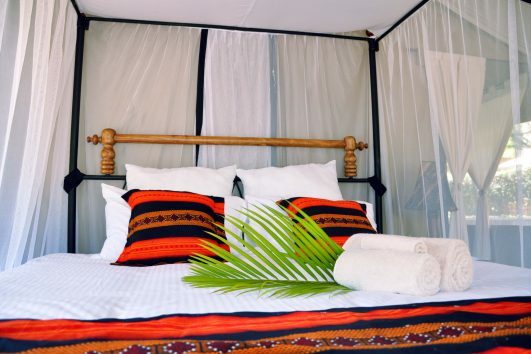 The tented room is well equipped with comfortable king-size or twin beds (or Triple beds for 3 persons) as well as en suite facilities (just like in a lodge room) such as shower, hand-basin and flush toilets. The tents and the camp in general is fully-lit by solar lights, and you will soon forget that you’re in a tent once you have entered the room. 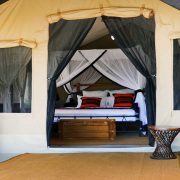 You almost forget that you are in the heart of Serengeti National Park, and in the middle of the wilderness. However that is not for long because the sounds, sights and smells of Africa are just on the other side of the canvas, to remind you where you are. 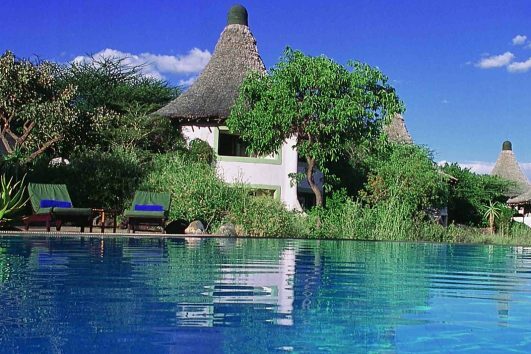 Sample a few itineraries for Tanzania Safari, that can include the Serengeti Tortilis Camp.